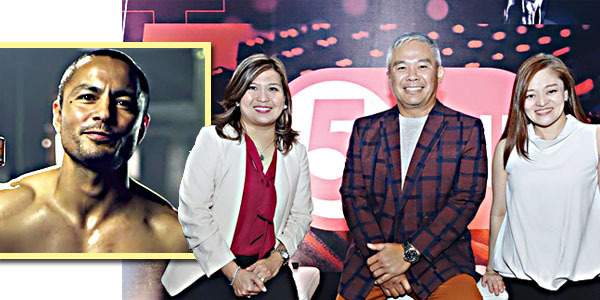 “ALL sports na, wala nang iba.” Ito ang tinuran ng president at CEO ng TV5, Vincent ‘Chot’ Reyes, ukol sa inilunsad na 5 Plus, sister channel ng Aksiyon TV kahapon sa People’s Palace, Greenbelt 3. Ani Chot, “’Yung radyo namin parang teleradyo ‘di ba? We still keep the radio but the video part goes to Cignal. Naiiba ang 5 Plus sa Aksiyon TV dahil mayroon pa silang news, Hollywood shows at iba pa.
Sabi pa ni Chot, “The intent of 5 Plus was to create a home for what we call atypical sports – titles with a highly engaged audience base that don’t typically receive visibility of this scale. Expanding our sports coverage also enables us to attract a new audience: the younger sports fan. 5 Plus aims to serve content that resonates with the pace of their active lifestyle, and is in line with their varied interests. The combination of both 5 and 5 Plus allows us to cement and expand further our foothold in sports. “For extreme sports enthusiasts, 5 Plus will cover the X Games, featuring sports like freestyle BMX and skateboarding. For esports buffs, 5 Plus will air some of the biggest international esports tournaments, along with the highly-anticipated The Nationals, featuring games such as Dota 2, Mobile Legends, and Tekken. For college sports fans, 5 Plus will broadcast the National Basketball Training Center League (NBTC), the National Cheerleading Championship (NCC), and more. “Ang PBA mananatili pa rin sa TV 5,” paniniguro naman ni Reyes. 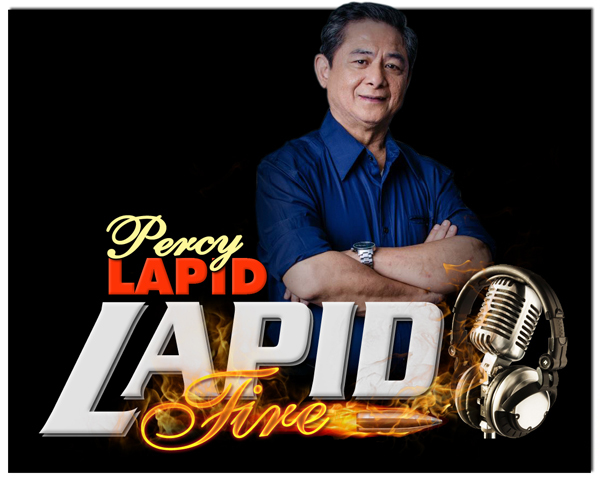 Sa Enero 13, matutunghayan ang mga palabas sa 5 Plus, ang sister channel ng AksyonTV.